Parabens are all forms of: alkyl esters of p-hyroxybenzoic acid. Some parabens occur naturally in some plants, with blueberries being the plant most widely cited as an example. You can be fairly sure it’s safe to eat those. However most parabens are chemicals widely used as preservatives in cosmetics and even in some medicines and foods. About a decade ago scientists began to realize that parabens act like estrogen in the body, so they are one of a group of chemicals known as xenoestrogens. Why would you want to avoid Parabens? There is growing evidence that xenoestrogens as a group contribute to a variety of issues of concern, including earlier puberty in girls, lowered fertility in men and to breast cancer. Xenoestrogens can linger for many years, and a study in the Cape Cod area found pesticides in house dust that had been banned up to 30 years previously. Lately parabens have been singled out for research due to growing concerns that in particular in deodorants are connected with breast cancer. In a British study published in January 2012, parabens were found in 99% of breast tissue taken from 40 breast cancer patients. Although a high number of the women had tumors in the outer and upper area of the breast – in other words close to the underarm where deodorant is applied – the author of the report, Dr Philippa Darbre, cautions against jumping too rapidly conclusions. Her view is that parabens are probably only one part of the picture, a view supported by other scientists. But parabens are part of the picture, and what many scientists believe is that when combined parabens (and other xenoestrogens) could create an “estrogenic stimulus” far beyond what each would do individually. Doctors are taking this seriously, and so should we. How to recognize a paraben in an ingredients list. The diagram above shows the structure of a methylparaben, but parabens don’t look like that when in toiletries and cosmetics. You won’t find them by looking in the bottle, but sometimes you will find them listed among the ingredients on the bottle or packaging. However sometimes parabens go by different names. See this article on Chemicalland21 for a full list of the different names used for parabens. The list of variations is long, and the names unfamiliar to most of us, so the chances are you won’t be able to remember each one when out shopping. Therefore let’s return to paraben’s full name for a few clues: alkyl esters of p-hyroxybenzoic acid. Ester sounds like a nice girl’s name, and indeed some esters are perfectly benign. They are naturally present in fats and oils such as butter or sunflower oil. 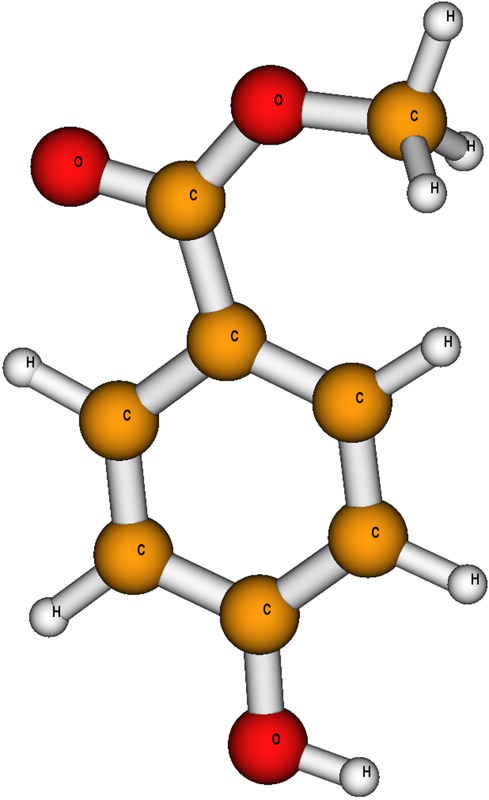 Very simply an ester is formed by an acid and alcohol bonding. (In fats fatty acids bond with alcohol glycerol.) For this reason don’t assume that all esters in cosmetics are parabens. The first of these two names contain parts of paraben’s full chemical name and the last one contains methyl, which is in the list of parabens above. So a quick way to assess ingredients is to watch out for any of the names on the list above combined with each other or with hyroxybenzoic acid or with ester. 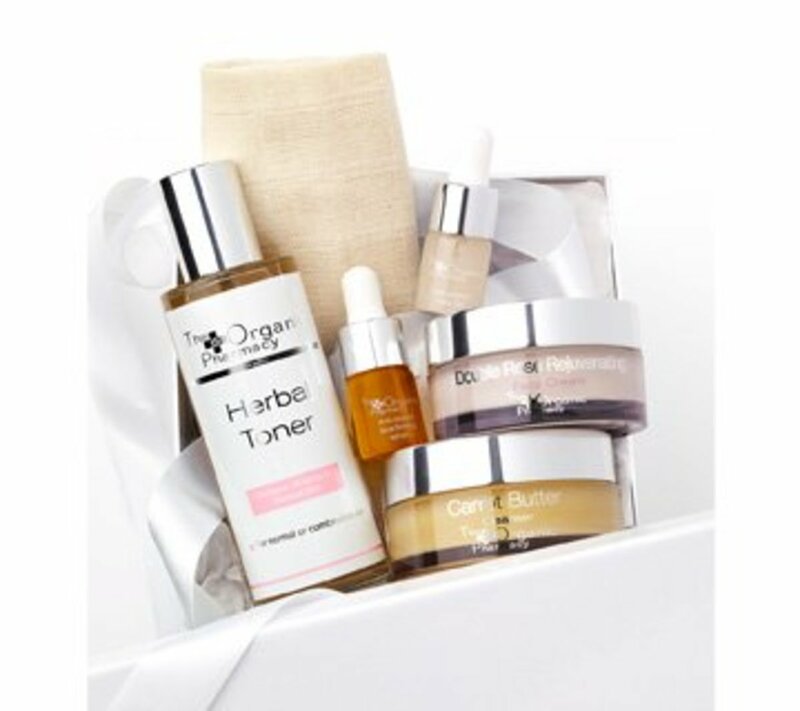 If you find any of those combinations then it’s best to assume you have found a paraben. As I wrote in my article: How To Protect Your Kids From Xenoestrogens, it is not safe to assume that because a cosmetic is labeled organic it means it is. Organic cosmetics are not controlled nearly so rigorously as organic foods. This is especially true in the United States where rules are much less stringent than in the European Union or Australia. A product might contain only a few organic ingredients along with many that are non-organic, and still boast of “certified organic ingredients.” Look carefully at ingredients and look out also for products that clearly state: paraben-free or no synthetic preservatives, colors or scents. You probably won’t find many paraben-free cosmetics in your local supermarket, but on the other hand don’t discount it. When I originally wrote this article, finding paraben-free cosmetics was quite a challenge, but a few years on that has changed. 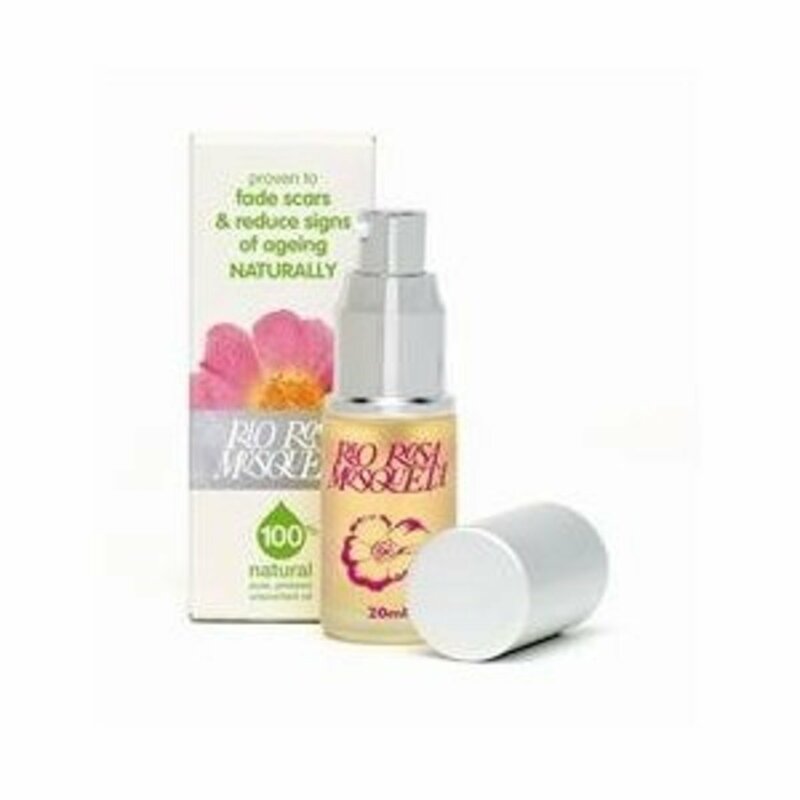 In many countries around the world, mainstream brands and stores have realised may people don't want risky ingredients in their cosmetics and many offer a wide variety of organic toiletries and some make-up. Several supermarket chains stock organic and natural toiletries for babies and toddlers. In the US choice is more limited than in Europe, but even supermarket giant Walmart has some paraben-free products. They also have other products advertised as organic, but that list parabens and petroleum jelly among the ingredients - so remember to read the labels. 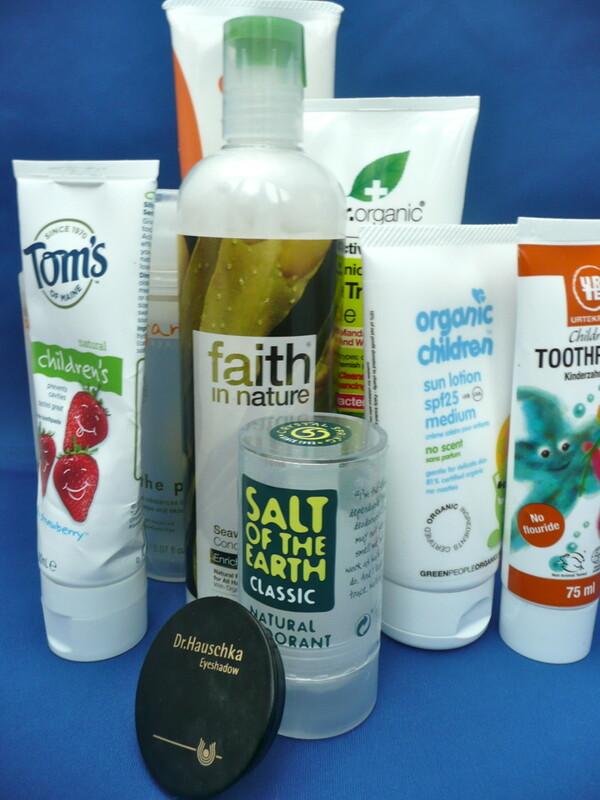 You are likely to find a wider variety of organic and paraben-free toiletries in a health food or whole food store. In the States, the Whole Foods Market chain is good place to go, while smaller independent stores will also have a selection. One example is Chamberlin’s in Orlando. In the UK most departments stores have at least one organic range of cosmetics. Marks and Spencers and the health food chain Holland and Barrett both stock a wide variety of organic toiletries. For make-up the best bet is small local stores that sell either whole foods or toiletries, herbalists, or departments stores with a cosmetics department. 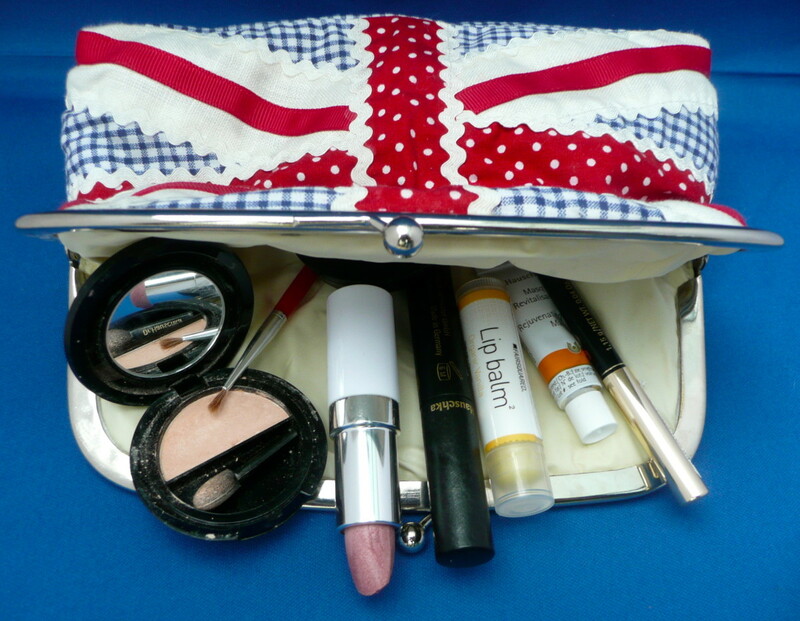 In the UK buying cosmetics on-line is relatively easy as many companies now list ingredients. This is less common in the States, so be sure you know the product when purchasing on-line. Amazon.com has a variety of organic products and I have listed a few that I know and trust in the grey box on the right. Finally think out of the box, or maybe out of the bottle! 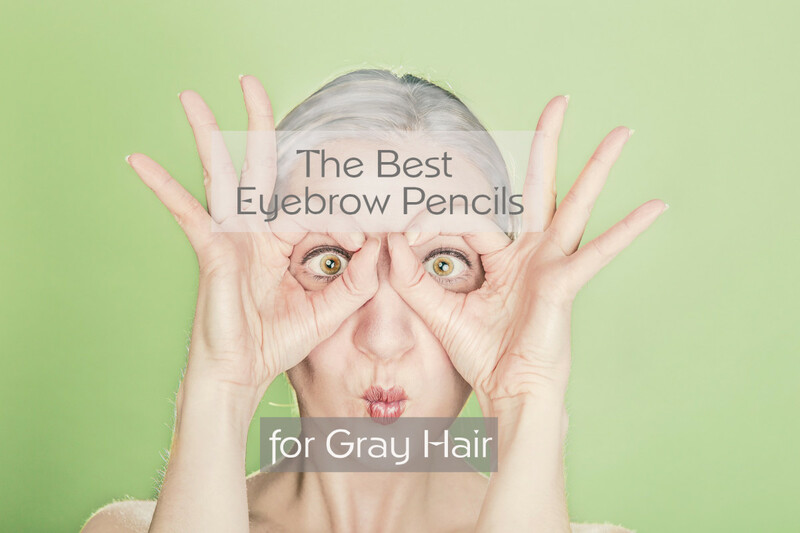 Try products you may not usually consider. The easiest way to avoid parabens is to choose products that are as close to their natural state as possible. Instead of using a night cream, use pure oil on your face. My favorite is Rio Rosa Mosqueta. This oil is extremely high in essential fatty acids and has been used by South American women for centuries to combat wrinkles, stretch marks and scars. Contrary to what you might imagine it doesn’t make your face greasy, because the skin easily absorbs the oil. Some of my friends use almond oil or sunflower oil as a moisturizer. Instead of chemical deodorants use a pure salt stick, such as the one from Salt of the Earth shown in the photo above. Instead of commercial perfumes, use essential oils. Some such as lavender can be applied neat, while others should be mixed with carrier oil before applying to skin. Instead of chemical hair dyes, use natural henna. Yes it can be messy, but in my experience no more so than other dyes. You do need to mix the henna first, and allow it to work longer on your hair, but it is nowhere near as difficult a process as you might imagine. And a few hours every few months are nothing when they bring you peace of mind. Are Vestige cosmetics paraben free or not? I'm sorry but I don't know that brand. In most countries, companies must list ingredients so check those and if ingredients aren't listed, then the best thing to do would contact the company direct. Hi Lilleyth, thank you for your comment and for sharing. I am in the UK and don't know Arbonne, but from you write it sounds as if they produce natural cosmetics. Glad you alert your family and friends to the need for vigilance and I hope they take notice! I am posting this on my FB page because I am an Arbonne consultant and I constantly try to warn my friends and family about the dangers found in most skincare products. Marcy, I also have sensitive skin and these days I see it as a blessing because it’s what led me to question what was in the products I put on it. I discovered years ago that “ordinary" sun lotion brought my skin out in itchy lumps, and had to avoid anything with perfume in it. Skin is our first line of defence and sensitive skin does a great job of defending! I hope the people you know who have allergies do find this useful. I know so many people with allergies and sensitive skin; this sort of information is so helpful! Voted up and up, and Pinned. It is quite shocking the toxins that are in some make-up. I recently read that most mascara has mercury in it as a preservative. I agree with you that you need to take as much care about what we put on our bodies as in them. A friend of mine is an aromatherapist and when she was training an instructor rubbed garlic on a student volunteer’s foot and half an hour later they could smell it on her breath - an effective way of showing how we absorb a lot of what goes on our skin. I wasn't aware of harmful chemicals in makeup!! Now I will be giving my own makeup a closer look to see what's in it. Why be careful with what I put IN my body if I am just going to mess it all up by what I put ON it? I’m glad you found this useful. Yes, unfortunately not tested on animals doesn’t mean a product is okay to use. I found 4 parabens and a variety of other chemicals in the an eyeshadow on the Body Shop’s web-site. 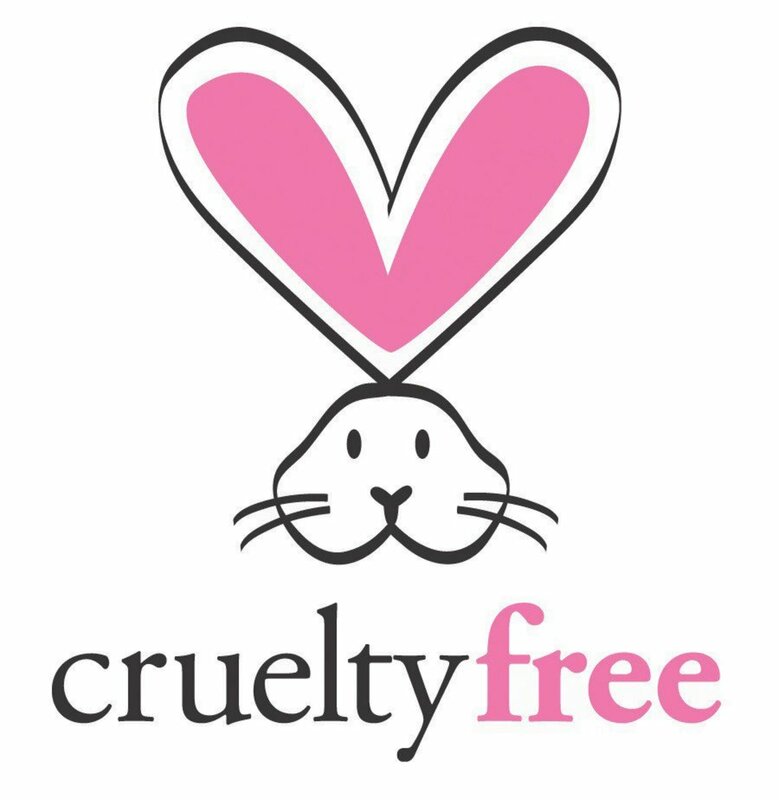 I’ve added in a new section on where to look for paraben free cosmetics, which should make the job a bit easier for you! Really useful hub. 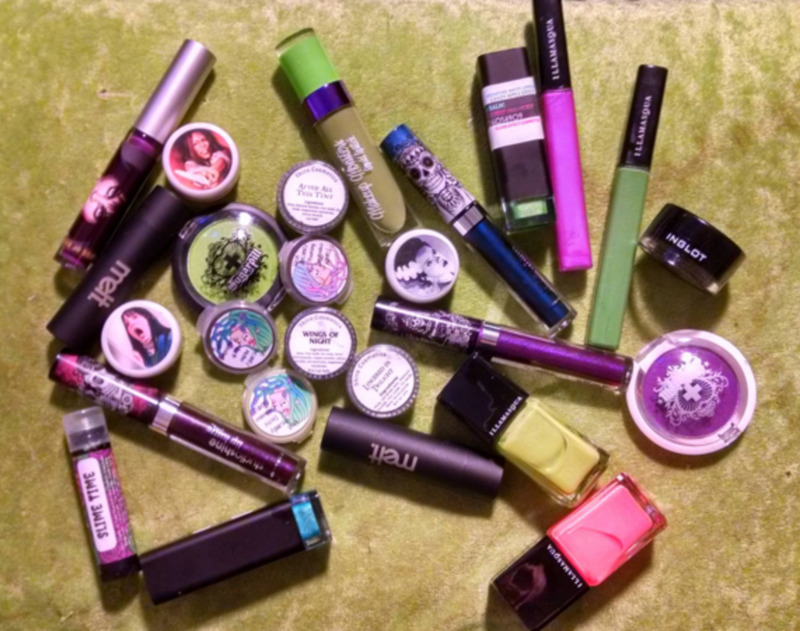 I only ever check cosmetics to make sure they have not been tested on animals. Will have to start reading labels more thoroughly now to check for the list of ingredients you have flagged up. Voted up. I think your attitude to make-up will serve you well. I’ve been fortunate enough to have sensitive skin so many cosmetics made my skin react and I learned to be careful what I put on it. I enjoyed this article! I am fairly laid-back when it comes to my "style". I don't wear any makeup, mostly because I don't like the way it feels on my face, but I'm also hesitant to put certain things on it. I love reading about more natural products that I can use when I need to, though, so thanks for putting this out there! I read a bit about parabens in a college course last semester; it was "Engery and the Environment", in the oils and petrochemicals lesson! Ugh! Very informative and great hub! I haven’t tried coconut oil as it’s not that readily available where I live (or at least I haven’t noticed it). It’s good to know that it works well. Thanks for adding that to the hub and glad you enjoyed it. Thanks for sharing too! This is a really wonderful article, Melovy! More people, especially teenagers should be well aware of these chemicals. I will share with all my cousins. I've been avoiding paraben as well as alcohol in my cosmetics and skincare for awhile now. I find that coconut oil works really well on my skin. Voted up! I am really pleased to see you here, and the see that you think this is balanced as I do try to achieve that. So I’m glad to get a scientist’s opinion! I did notice that the sample size of the latest study was quite small - it would be good to have some larger studies I think. I agree with you that it doesn’t hurt to be cautious, and as my mother is a breast cancer survivor and my father now has cancer, I am possibly more cautious than some. My view is that there have been so much that was once considered safe that have subsequently been found not so, such as DDT, and some sheep-dips, that it is best not to use chemicals useless we really need to -and in cosmetics they are not essential. As for the ads, I’ve certainly got similar ones to you showing - it is indeed ironic! Hi Kelley, I’m glad you’ve found this useful. It’s a bit of a minefield and I’ve been tiptoeing through that minefield for several years now, ever since I read an article in the 'New Scientist' about xenoestrogens in suncream. I’m really pleased to be able to pass on what I’ve learned. Thanks for your comment and vote up. A well constructed and balanced hub. You are right to report that Dabre has cautioned against jumping to conclusions. Despite the research into parabens being over a decade old, sample sizes of this research tend to be small which limits the validity of any conclusions drawn. But it doesn't hurt to be cautious. I also find it ironic that the ads currently displayed on my screen related to face creams, perfumes and anti-wrinkle creams that all contain parabens.